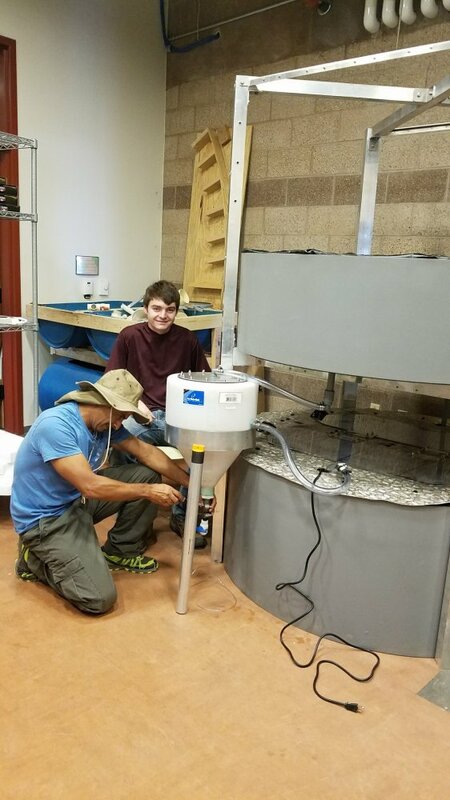 October 24, 2017 By Erika C.
Earlier this month, Santa Fe Community College embarked on assembling their first AquaGrove. As they documented their project, their photos revealed that in addition to the assembly process being user-friendly, it offers a fun and interactive STEM activity bringing together faculty, interns and students. 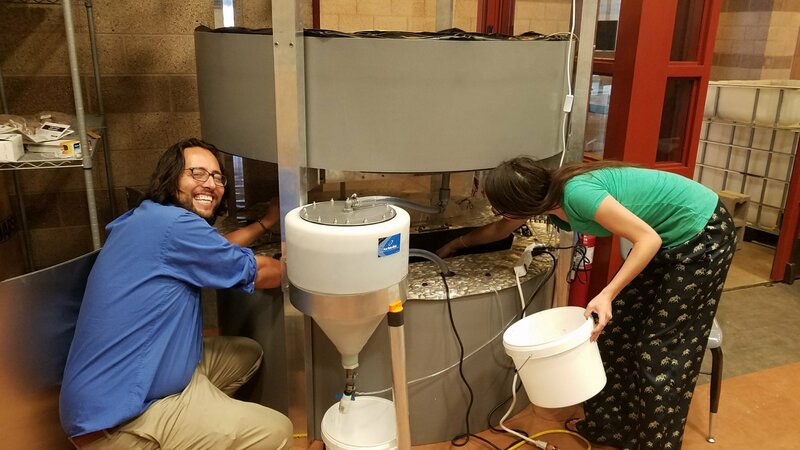 Once assembled, their team of educators and students started the system with carbon filtered water, filling both tanks simultaneously. 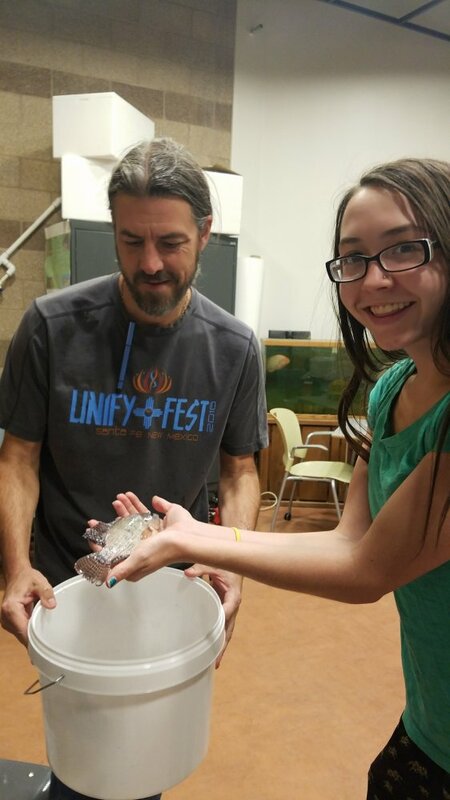 Next, they ran a standard pH test and adjusted the levels in order to introduce the fish. 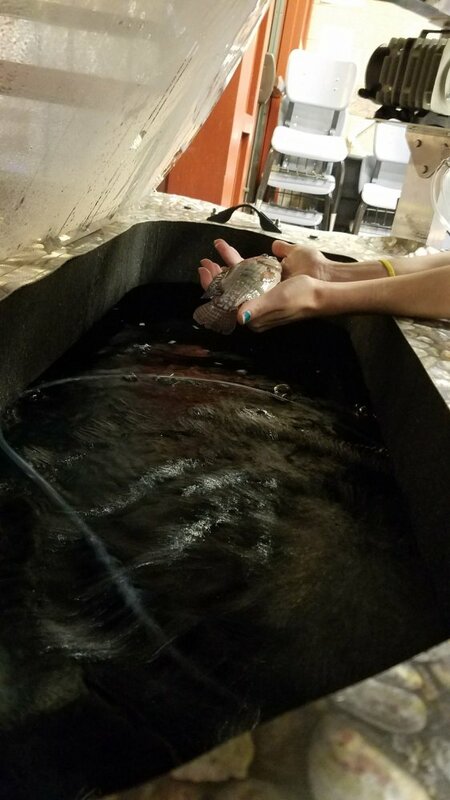 The following day, they welcomed and introduced 26 fish to the lower tank, using AquaGrove’s recommended fish stocking rate of 1 lb of fish per 5 gallons of water. In the coming weeks, the team at SFCC will be adding plants, and we look forward to sharing their updates as they eagerly await harvest day.